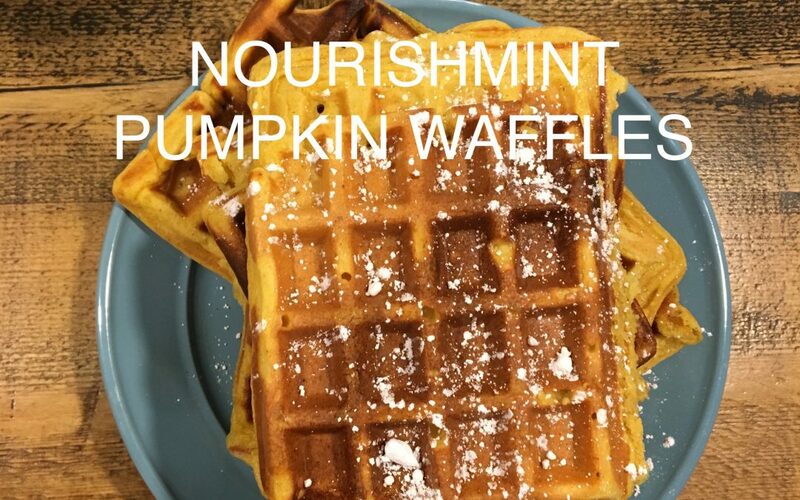 These waffles are SOOOO good but can be a little soft lacking that crunchy waffle experience. You can make them on the iron, and then pop them into the toaster to get that extra crisp. You can also add a little extra gluten-free flour and almond milk to make them more like a Belgian waffle.